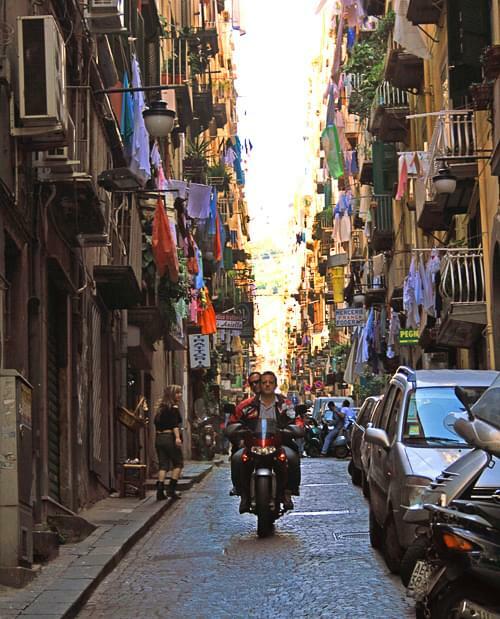 Naples must be one of the most vibrant and evocative cities in the world. 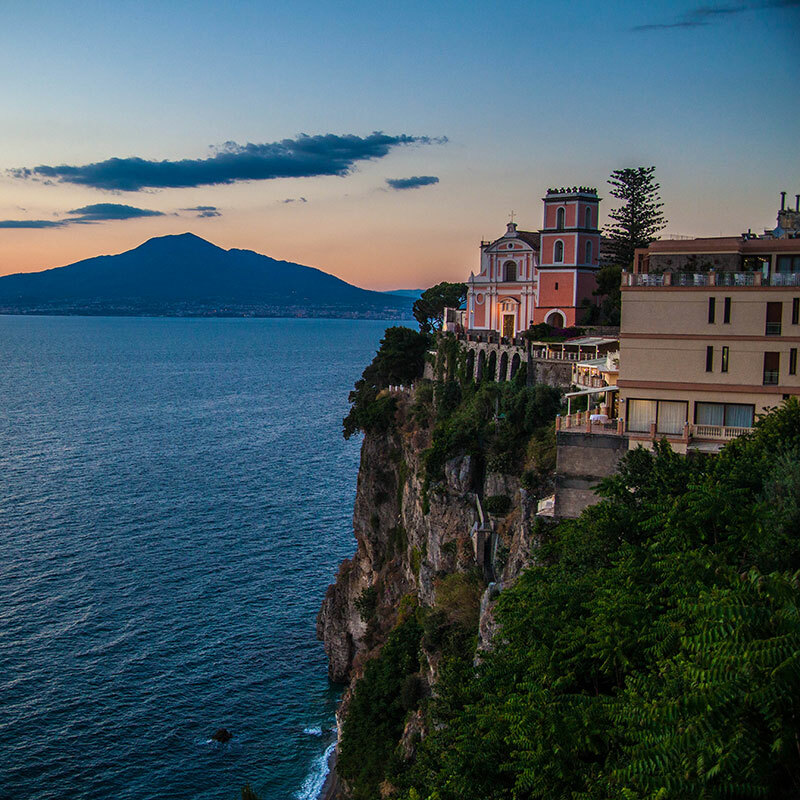 From its dominating position at the top of the Bay of Naples, the city looks out across the sea to the islands of Ischia and Procida to the south west and Capri and the beautiful Sorrento peninsular to the south. The skyline of Naples is dominated by the ever threatening presence of Mount Vesuvius, the only volcano on the European mainland to have erupted within the last 100 years. It is considered to be one of the most dangerous volcanoes in the world due to a population of 3 million people living nearby, making it the most densely populated volcanic region in the world. 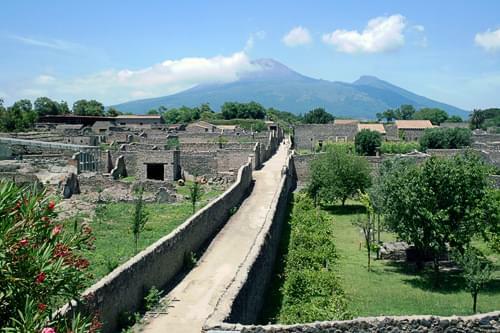 Mount Vesuvius is best known for its eruption in AD79, which led to the destruction of Pompei and Herculaneum, both popular tourist destinations and Unesco World Heritage sites. Naples, which means 'New City', is actually one of the oldest, continuously inhabited cities in the world. 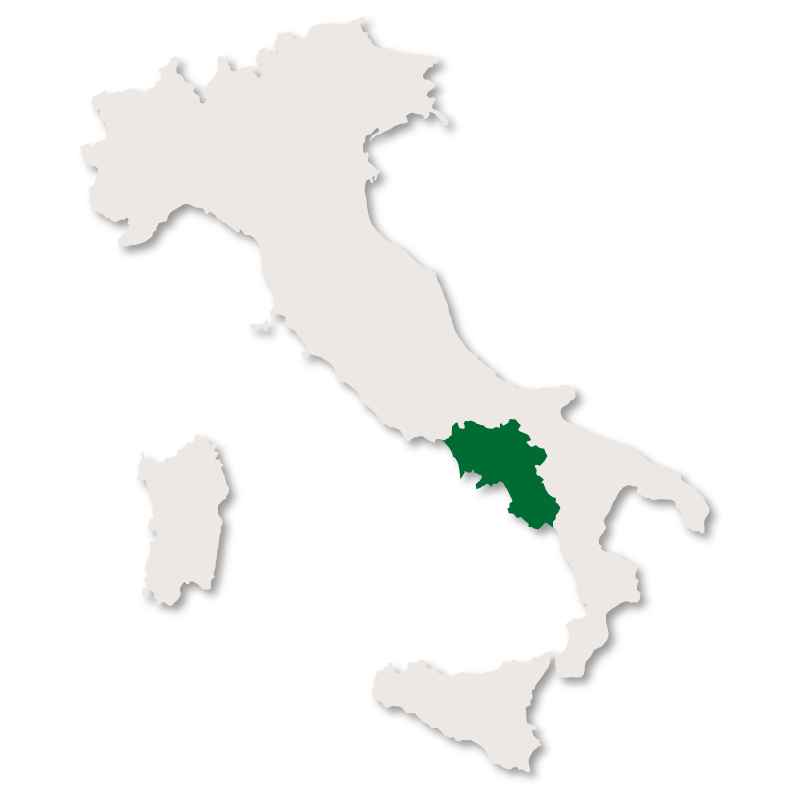 An important city to the ancient Greeks and Romans, it became the capital of 'The Kingdom of Naples' and then the capital of 'The Two Sicilies' before falling to Garibaldi during his campaign to unify Italy in 1860. The historic city centre is the largest in Europe and is also a Unesco World Heritage site. 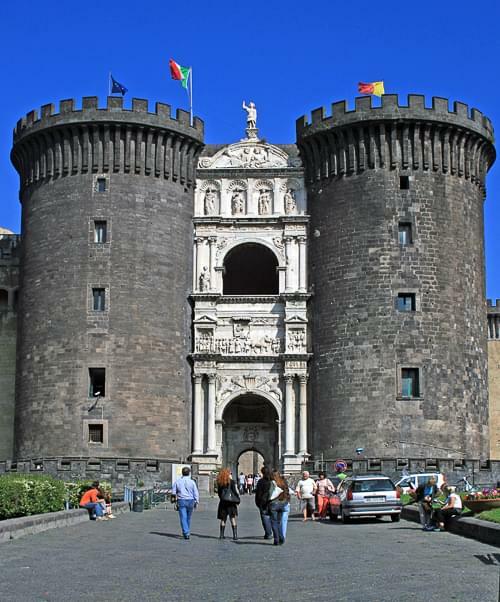 The city and its surrounding area are rich in tourist attractions which include: The Palace of Caserta, the Bourbon Tunnels, Castel Nuovo, Piazza del Plebiscito and the Capodimonte Museum and Park. 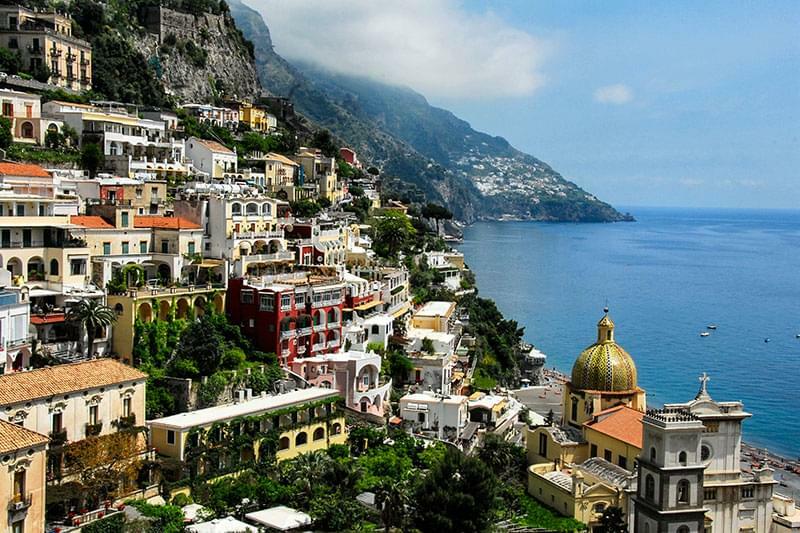 Naples was heavily bombed during World War II but has seen extensive redevelopment since. 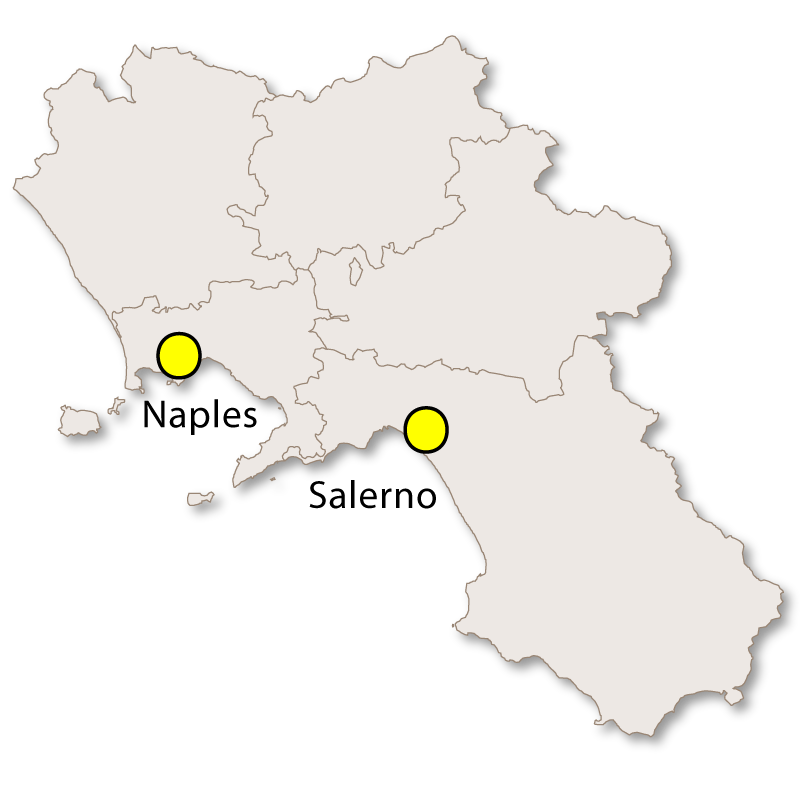 The city is now the capital of Campania region, with the 4th largest urban economy in Italy, after Milan, Rome and Turin. The port of Naples is one of the most important in Europe and is the second largest in the world in terms of passengers passing through it. 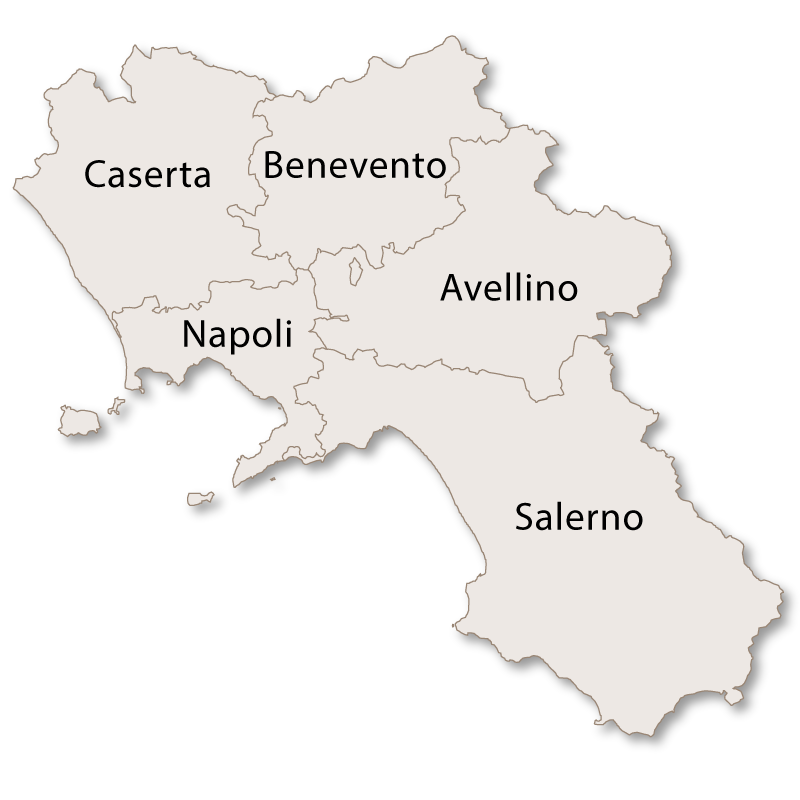 Over the last few decades, the city has been blighted by crime and corruption, most notably involving the Camorra mafia clans. Amongst other things, the Neopolitan Mafia has sought to control the city's lucrative waste disposal businesses for many years, leading to much publicised stand-offs with various Italian governments and seemingly endless strikes with uncollected rubbish piled high in the streets. Lately, attention has shifted to illegal toxic waste sites which have apparently been responsible for unusually high cancer rates in certain areas of the city. In the meantime, investment in a high speed rail link, a modernised airport and the development of an extensive underground network have all contributed to the economic development of the area. 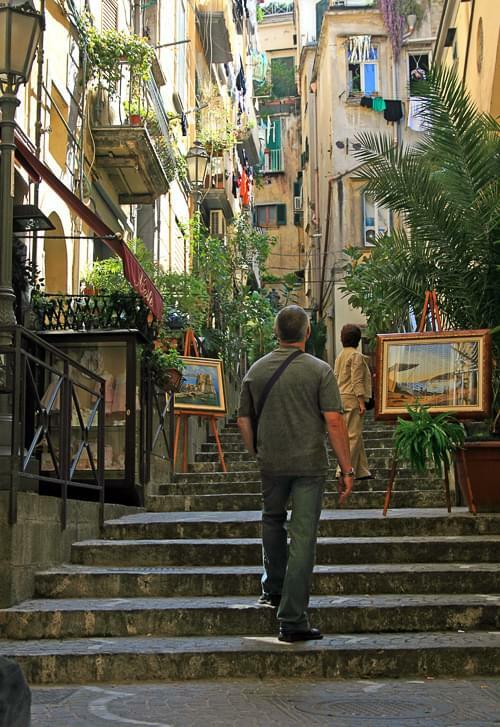 Naples has a rich musical tradition, and is particularly associated with solo male singers and songs such as 'O Sole Mio', 'Funiculì, Funiculà' and 'Santa Lucia' which have become famous around the world. 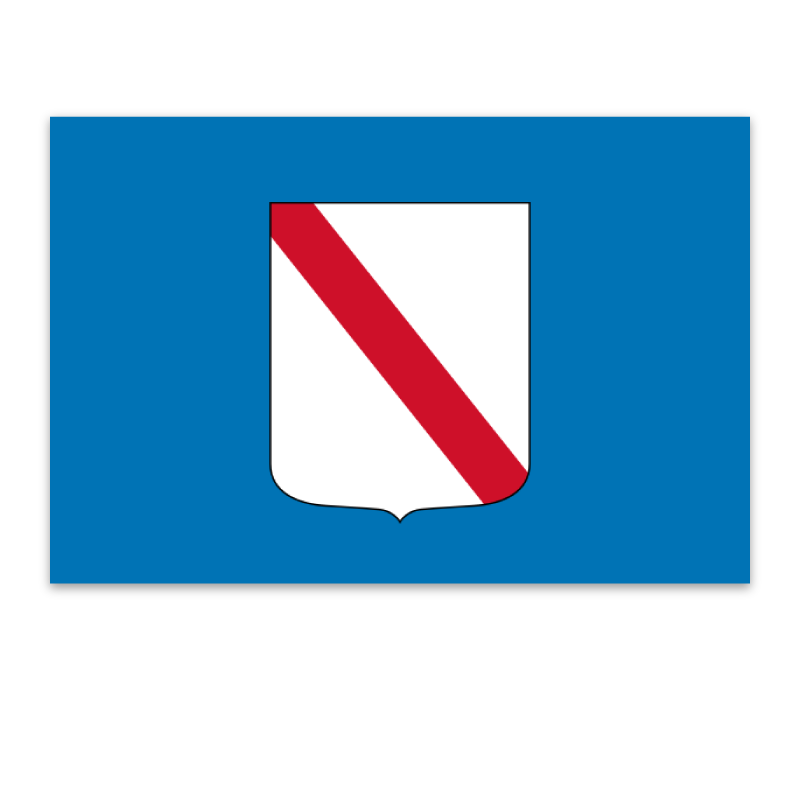 The city is also home to a 'Serie A' football team, 'Napoli', who are based at the San Paolo stadium. The team has won the 'Serie A' championship twice, once in 1986–87 and again in 1989–90, both times with the help of Diego Maradona, who was brought to the club from Barcelona in 1984. They have also won the 'Coppa Italia' four times and the UEFA Cup in 1988–89. 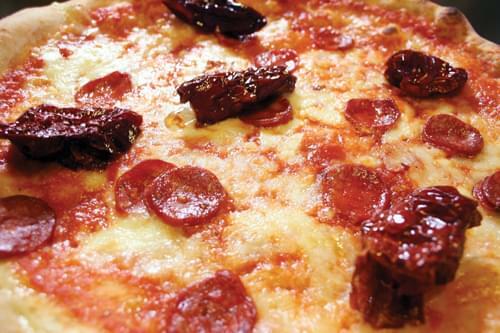 What's more... it was the Neapolitans who invented Pizza!